Get ready to enjoy all the fun of the Christmas fair with our 6cm Carnivale Baubles. 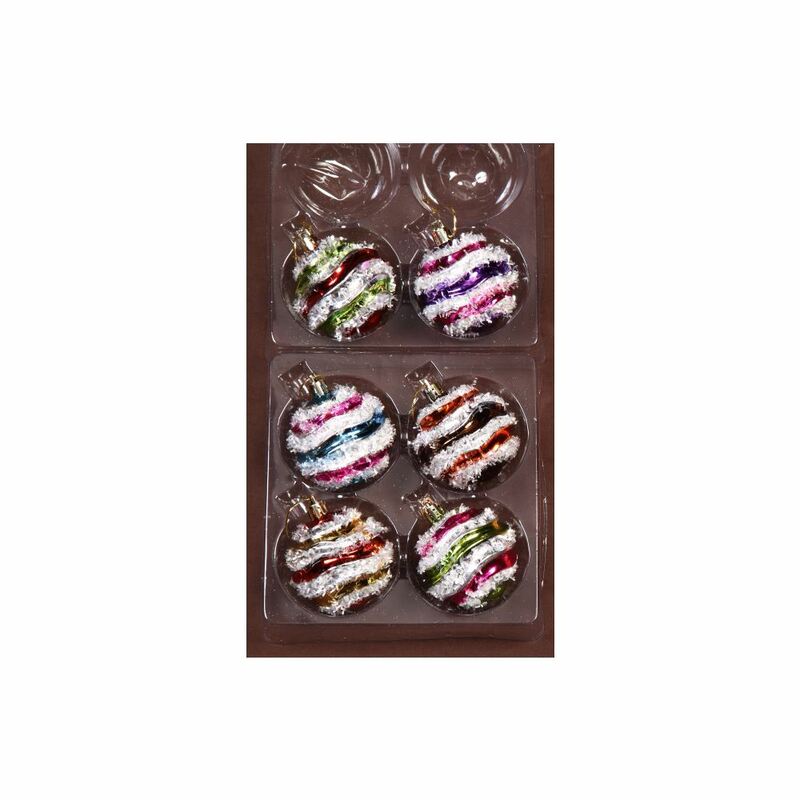 With gorgeous swirls of red and gold between silver glitter swirls, and divinely decorated tops for adding your hook or thread, our 6 pack of Carnivale Baubles represent best value for money. 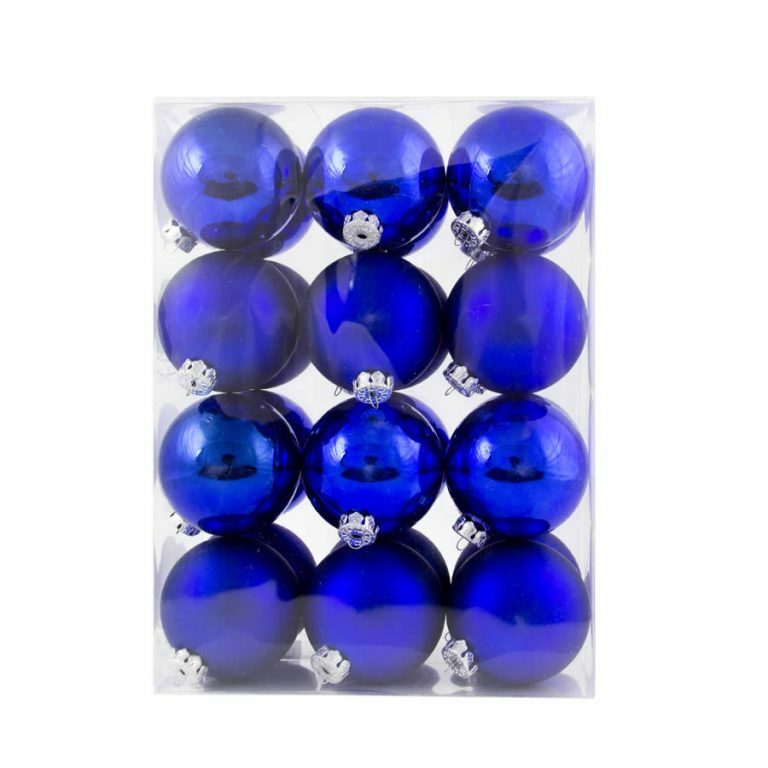 It’s not often you will see such quality at such an affordable price, so why not grab a couple of packs of our fun Carnivale Baubles for your tree? You will have them for years to come because they are shatterproof and will not injure bauble-obsessed cats, over-excited dogs or toddlers that can’t help re-decorating your tree every time you step out of the room. Great Christmas Decorations for every year.